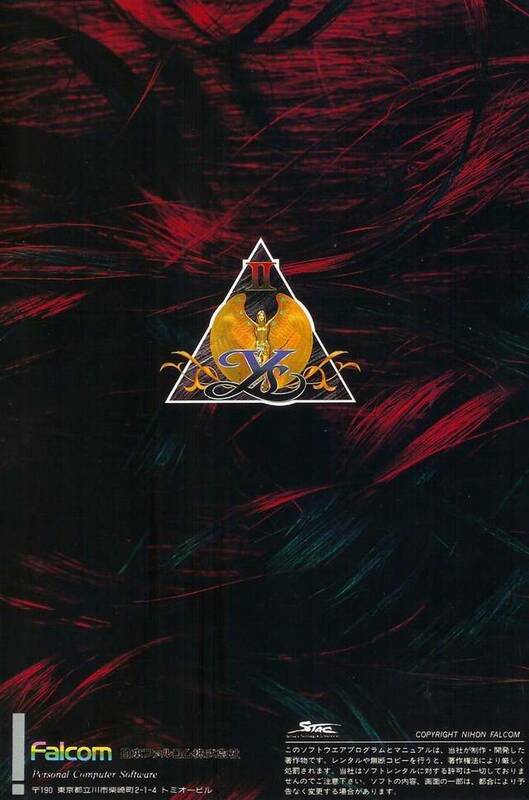 Nihon Falcom’s Ancient Ys Vanished was a resounding success in Japan when it launched in 1987. Much like their earlier effort Dragon Slayer, Ancient Ys Vanished was an instrumental step in introducing action elements to the role-playing game genre. 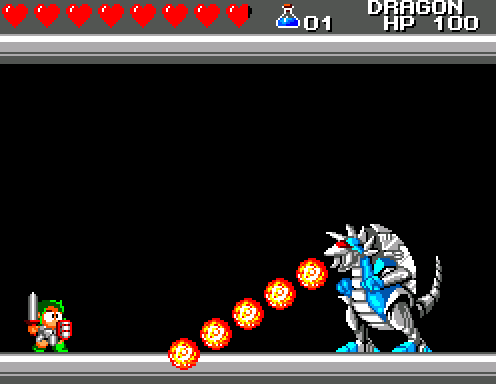 However, this game differed from Dragon Slayer in one instrumental factor: it ended on a cliffhanger. As such, to an even greater degree than usual, fans clamored for a sequel. Fortunately, they were in luck. 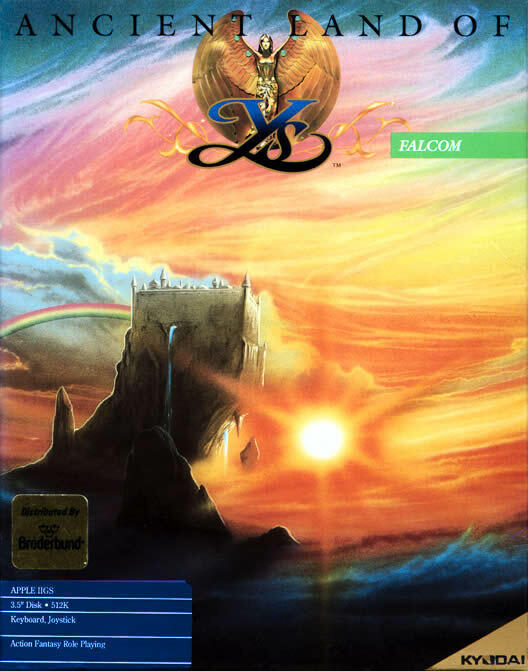 Believing the story of Ancient Ys Vanished could not be contained in a single game, Nihon Falcom were in the process of developing a resolution. It was released one year after its predecessor for the NEC PC-8801 and PC-9801 under the name Ys II: Ancient Ys Vanished – The Final Chapter. Even for those who enjoyed the original Ancient Ys Vanished, Ys II was considered a vast improvement in every significant way. 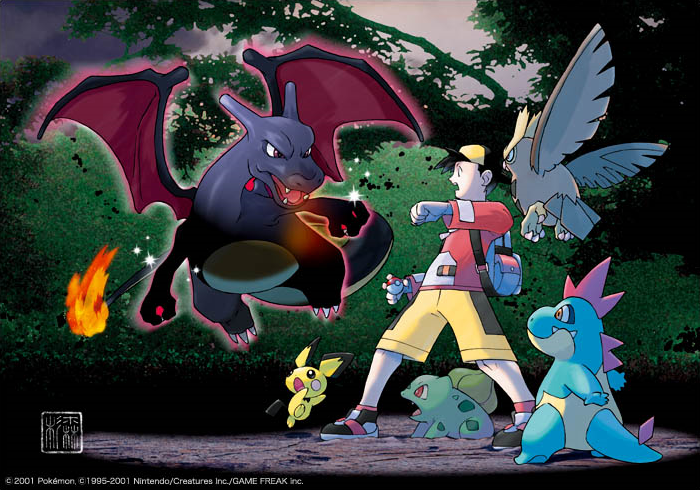 What did this highly anticipated sequel bring to the table? Hope everyone enjoyed the holiday season! As the final month of the year, December proved to be quite a hectic month. In addition to the obligatory weekly game reviews, I ended up seeing a staggering 14 films (6 in theaters and 8 at home). The good news is that I’ve found a way to manage my time better and write the film reviews without disrupting my pattern. In fact, I used the spare time I had to write two editorials. For a majority of my readers, my piece on the highly unethical viral marketing campaign of Ex Machina was the first editorial of mine they read. Then, in the spirit of Christmas, I wrote an editorial about how gamers are ahead of the curve. They’ve gotten a bad rap over the decades, so I felt they needed something to boost their self-confidence. In 1981, a man named Masayuki Kato founded a video game developer. Calling it Nihon Falcom, his company released its first game in 1982: Galactic Wars. Over the next few years, they released a slew of other games for the PC-8801– part of a popular series of home computers manufactured by Nippon Electric Company (NEC). Their first true success came in the form of their 1984 release Dragon Slayer. It was groundbreaking at the time for providing a dungeon crawling role-playing experience that took place in real-time. As a result, it laid the foundation for what is now known as the action RPG. With a gigantic success on their hands, Nihon Falcom became one of the country’s big-name developers alongside Nintendo, Namco, and Taito. In 1987, they released a different kind of action-RPG called Ancient Ys Vanished – Omen. Like Dragon Slayer before it, Ancient Ys Vanished proved to be very popular upon release, garnering significant critical acclaim from many publications. Despite its domestic success, this game didn’t fare as well internationally. It received ports on the Master System and TurboGrafx-16 CD – neither of which even came close to approaching the popularity of the Nintendo Entertainment System (NES). When a port for the game appeared on the Famicom, the original Japanese version of the NES, not only was it a vast departure from the original, it never received an official localization. Because of these factors, Ancient Ys Vanished never had a strong following abroad despite having a reputation comparable with Final Fantasy or Dragon Quest in its native homeland. What kind of game was left to fall by the wayside?